120V 20 AMP: 8 EA. 120V/240V 30 AMP LOCKING: 1 EA. 120V/240V 50 AMP: 1 EA. 120V 30A LOCKING: 1 EA. RUN TIME: 10 HOURS AT 50% LOAD. 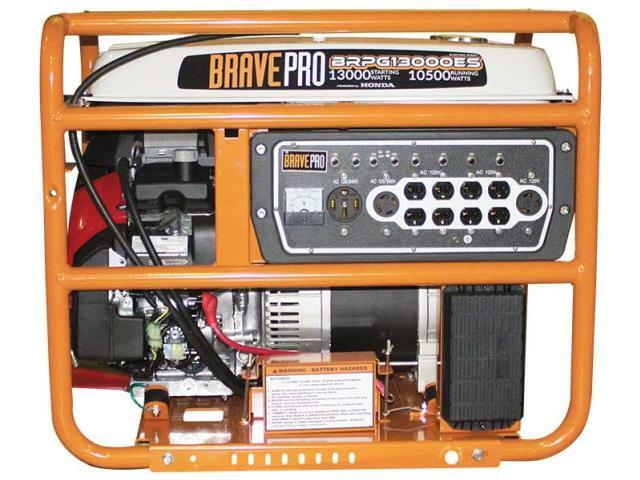 * Please call us with any questions about our 13000 watt generator rentals in Lake Charles and Moss Bluff LA.